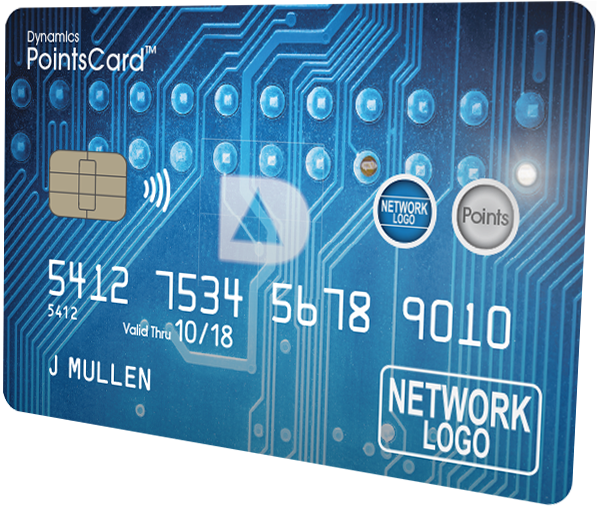 Engage consumers with custom loyalty products that offer unique choice, convenience, control, and security benefits only available with the computer-in-a-card technology. 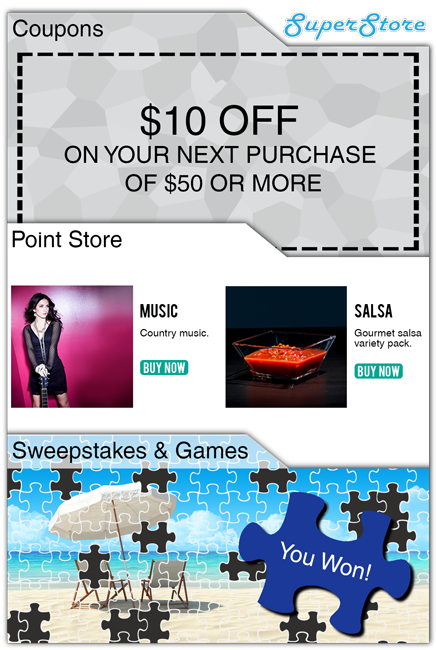 Dynamics proprietary back-end processing enables features that differentiate your custom loyalty program from the competition. 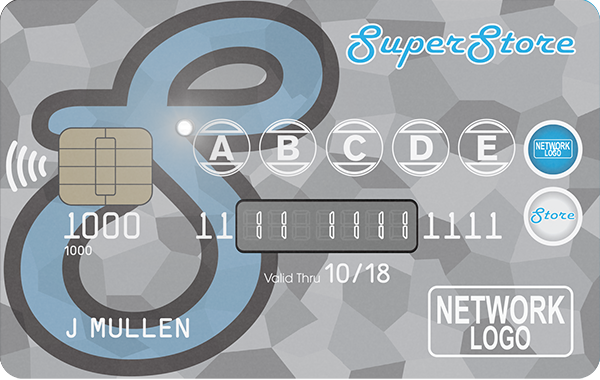 Build your own loyalty program on a credit card, so customers can engage with your brand every time they pay. 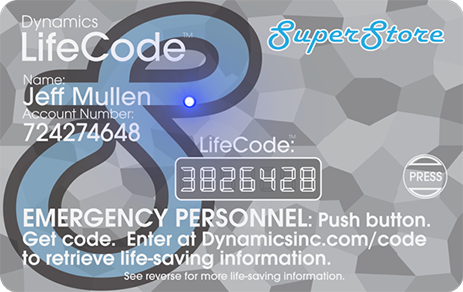 Add security features to your loyalty card to give your consumers peace of mind and reduce the impact of data breaches. Increase loyalty by providing your consumers with a valuable service that lets them keep their medical information accessible in emergencies.